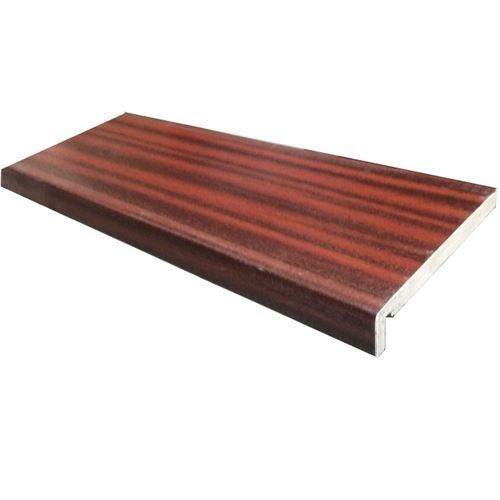 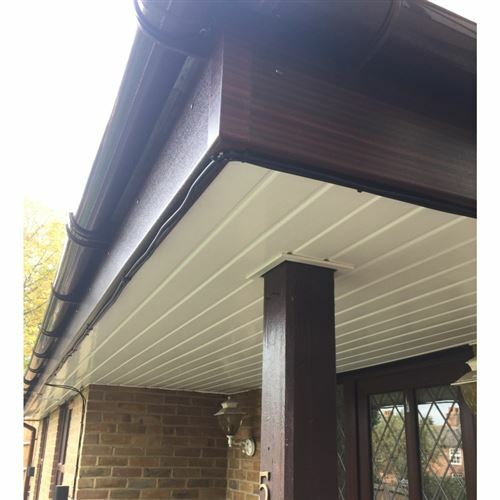 2.5M x 250mm x 18mm full replacement fascia board in mahogany woodgrain, are used to replace the existing wooden fascia or on a new build installation. 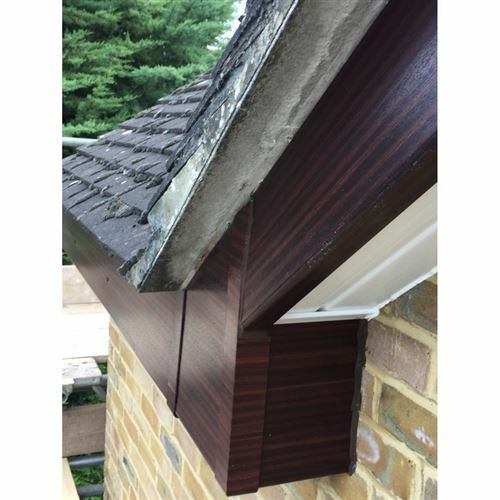 The guttering is then fastened onto the fascia boards. 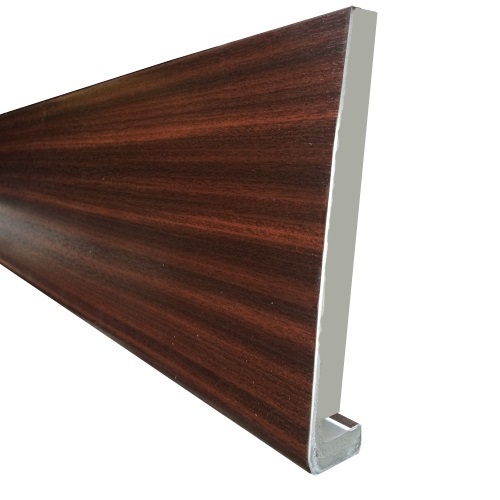 Designed to look as realistic as possible these fascia boards make a great match to woodgrain window systems.